On Friday the Pardon Snowden campaign submitted a petition urging President Obama to pardon the whistleblower before he leaves the White House. PardonSnowden.org now claims that the petition has reached over 1 million signatures according to a press statement that was released. On January 13, 2017, the Pardon Snowden campaign delivered more than 1 million signatures to the White House, from people asking President Obama to pardon Edward Snowden. This letter, from the heads of the American Civil Liberties Union, Amnesty International, and Human Rights Watch, accompanied the signatures. 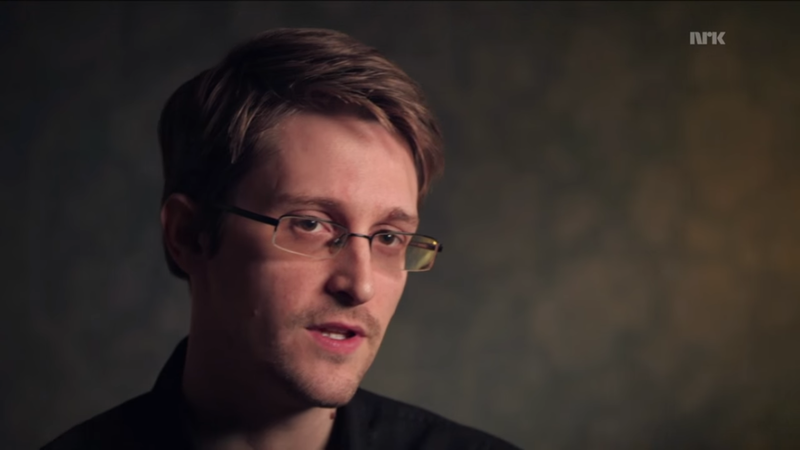 President Obama has already hinted that a pardon is most likely not in the cards for Snowden. In an interview with a German newspaper Obama commented on Edward Snowden that while he raised legitimate concerns he needs to go to court to fight his battles. Obama: I can’t pardon somebody who hasn’t gone before a court and presented themselves, so that’s not something that I would comment on at this point. I think that Mr. Snowden raised some legitimate concerns. How he did it was something that did not follow the procedures and practices of our intelligence community. If everybody took the approach that I make my own decisions about these issues, then it would be very hard to have an organized government or any kind of national security system.